Beautiful Pinot Noir vineyard in the world famous Carneros AVA. A perfect, build-able lot with well drilled and pre-perc test completed. Irrigation pond for vines and a peaceful site for relaxing. 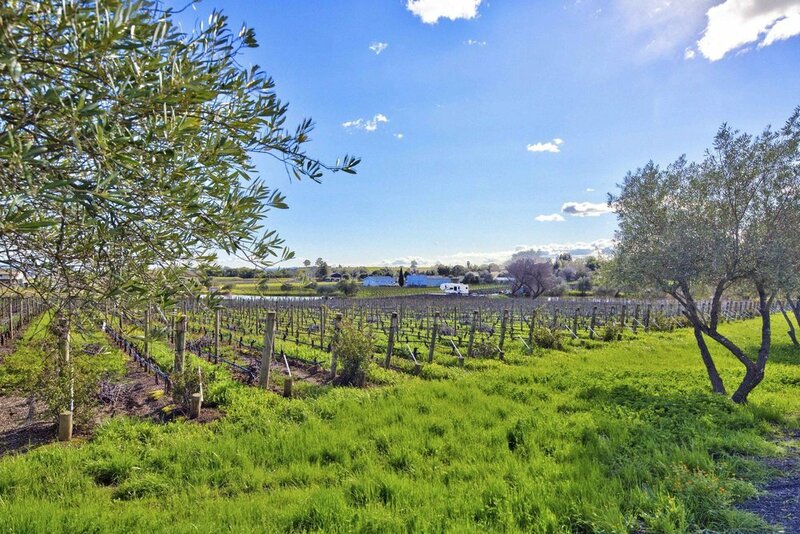 The vineyard (per owner) is approximately 9,000 vines planted in 1993 in clones 828, 115, 667, 777 on rootstocks 101-14 and 3309. Spacing is 39 x 54. Fourteen tons average historic yield, depending on conditions. Recycled water available. Come and see this ideally located site. 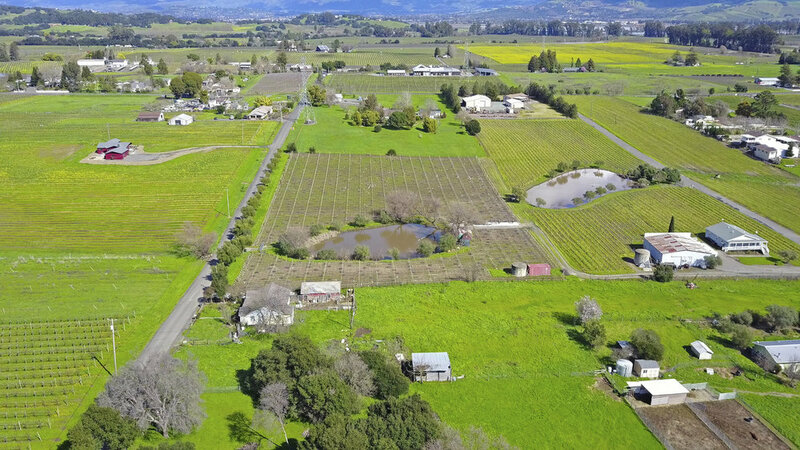 Twenty minutes away from both Napa and Sonoma city centers. 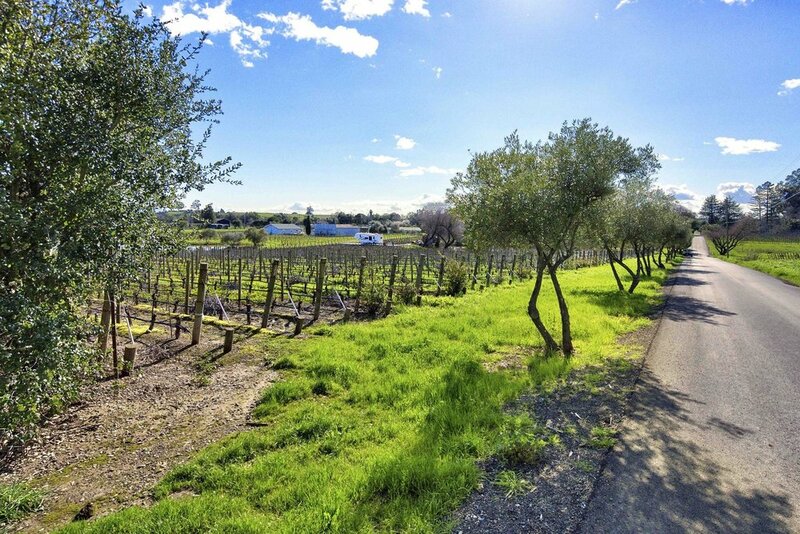 Five minutes to the Carneros Inn.